Composer of choral music, humorist and concert artist. Pepper Choplin is a full-time composer, conductor and humorist. He has gained a reputation as one of the most creative writers in church music today. With a Bachelor of Music degree from the University of North Carolina at Greensboro, he went on to earn a Master of Music degree in composition from Southwestern Baptist Theological Seminary. With a diverse musical background, Choplin incorporates varied styles such as folk, Gospel, classical, and jazz. His published works includes over 300 anthems for church and school choir with 20 church cantatas and two books of piano arrangements. Over 100 groups have commissioned him to write original works for them. An original hymn, "Come to the Water" appears in the hymnal, Celebrating Grace. His anthems consistently appear in the top seller lists of publishers and distributors. Since 1991, his choral music has sold several million copies. Each week, thousands of singers present his music in churches and schools in the United States and around the world. In 2013, he made his Carnegie Hall debut in a joint concert with Joseph Martin. Since then, he has conducted three cantatas at Lincoln Center with 250 voices and orchestra. He also visits many schools, churches and conferences to conduct and to entertain. Beyond his choral music, Choplin has produced two humorous CDs and an inspirational recording. In his solo concerts, he moves audiences with his powerful ballads and his hilarious humor. Currently, he attends Greystone Baptist Church in Raleigh, North Carolina, where he served as music minister for twenty-two years. 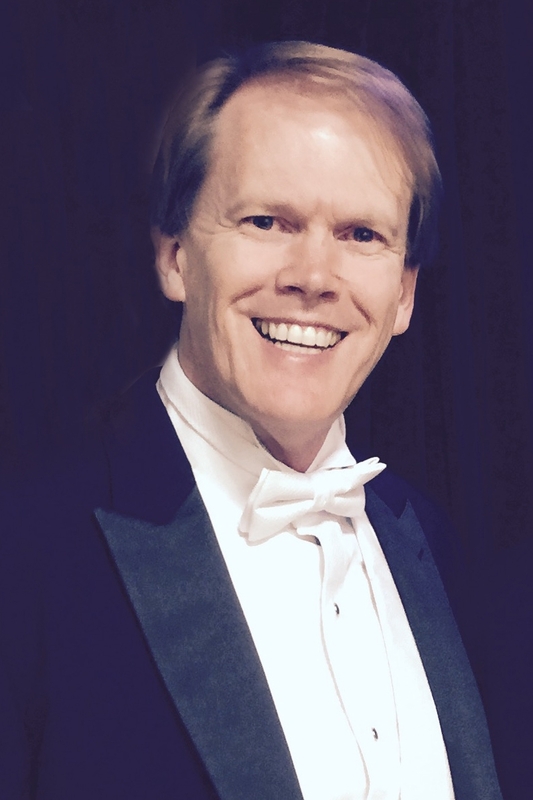 There in his hometown, Choplin has conducted several mass performances of his Easter and Christmas cantatas in Meymandi Auditorium (home to the NC Symphony) with over two hundred voices and full orchestra.